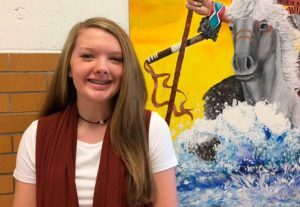 Adair County Middle School Student of the Month is Briley Burns. 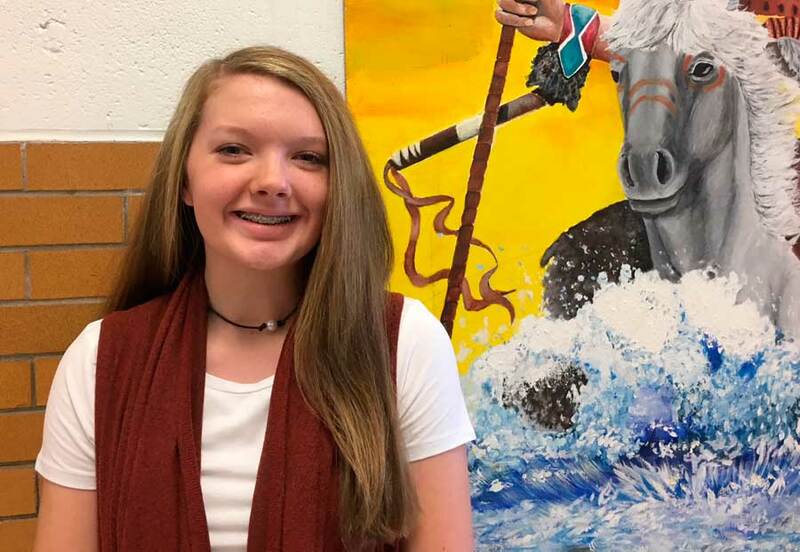 Briley is an 8th grader who not only excels in the classroom but on the volleyball court as well! Briley is well loved by her teachers and her peers at ACMS!